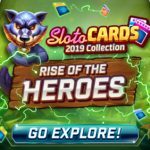 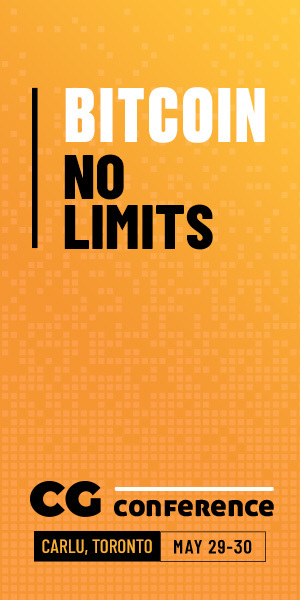 The innovative update to Slotomania’s beloved Sloto Cards provides players with Heroes that have superpowers that in turn boosts their mobile gameplay. 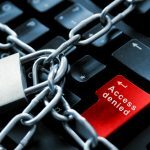 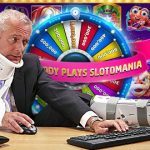 Four copycat lawsuits have been filed against social gaming operators in Washington state following recent illegal gambling ruling against Big Fish Games. 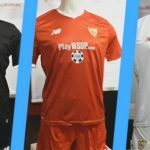 Sevilla, has agreed on a shirt sponsorship deal with Playtika that will see the PlayWSOP.com branded on the first team’s shirts. 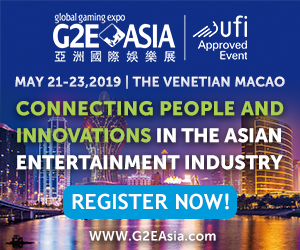 Caesars Interactive Entertainment's Q2 report shows how much it will miss the recently sold Playtika social and mobile gaming division. 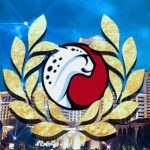 Has Caesars Finally Saved Itself With The Sale of Playtika? 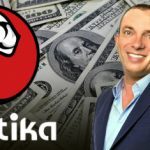 Caesars' sale of Playtika to a consortium of Chinese equity funds for $4.4 billion won't bring satisfaction to Caesars' junior creditors. 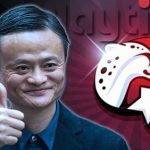 A group of Chinese investors backed by billionaire Jack Ma has agreed to buy casino-style gamesmaker Playtika from CIE for $4.4 billion.